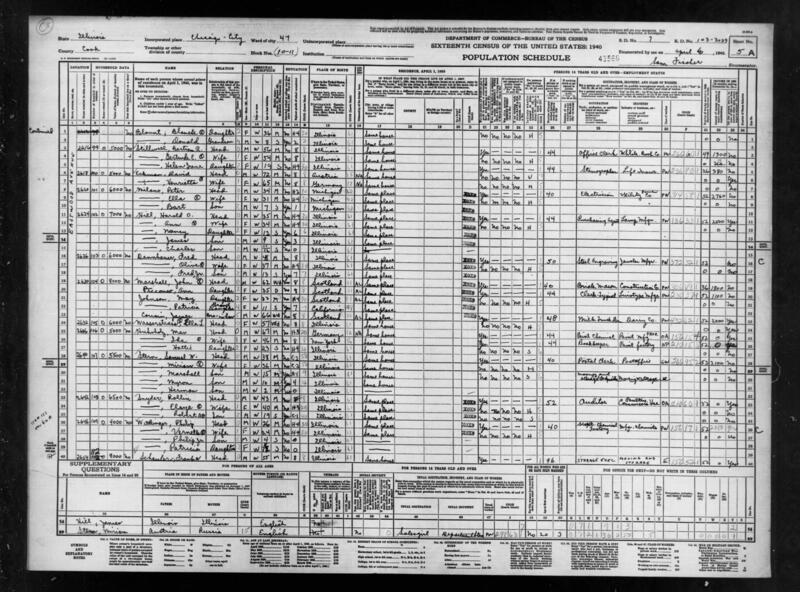 Census roll from 1940 census. Catherine Massey, a co-author of the study and a research scientist with the University of Michigan Institute for Social Research, joined Stateside to talk about her findings. Listen to the full conversation above or read highlights below. Stateside's conversation with Olivia Letts, the Lansing School District's first African-American teacher. The Michigan Women's Hall of Fame welcomed its latest group of honorees late last year. Among the five contemporary honorees was Olivia Letts. She was the first African-American teacher hired by the Lansing School District. 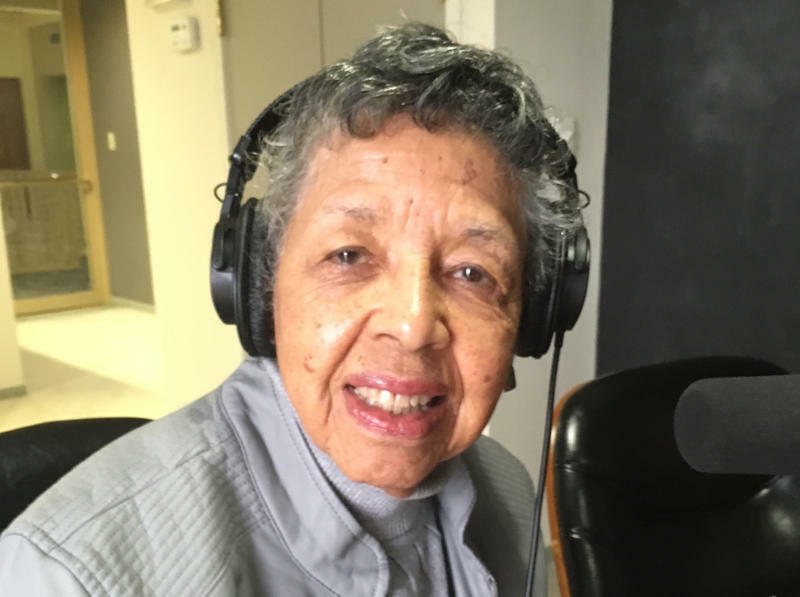 She started that job in 1951 and from there, Letts spent her life as an advocate for education, community service and civil rights.